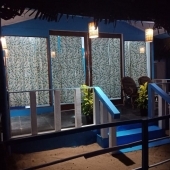 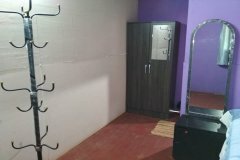 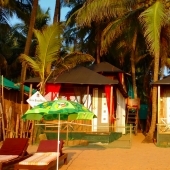 Saturn cottages is located on the main Agonda beach road, near by the church, a short stroll of the beach water front and to the river. 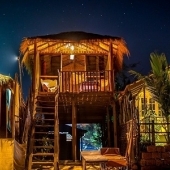 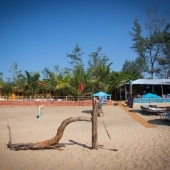 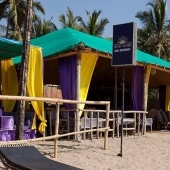 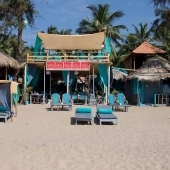 In fact it is a fairly small resort, sitting across the road from the beach, It looks like a bunch of colourful Goa cottages, set in a quiet garden, dotted with coconut palm trees, flower pots and local plants. 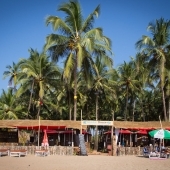 With more than fair rates, and a very kind and helpful group of staff, this resort is a great choice for a budget travellers. 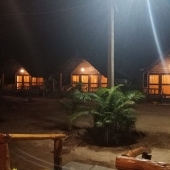 Saturn cottages offer free WIFI, room cleaning, and around the clock reception desk, together with a natural shanty village atmosphere. 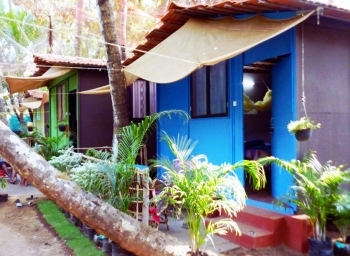 The cottages are very sweet construction of wood and coconut palms, each painted different colour. 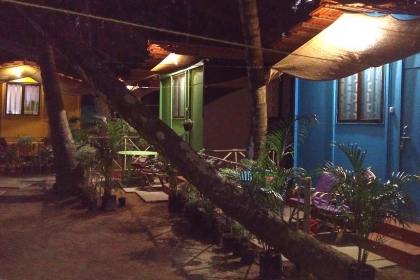 The huts are simple and comfortable at the same time, with a built in shower and toilet, and a small balcony. 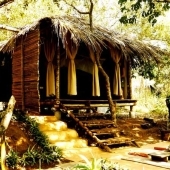 All huts offers a double bed, some basic furniture, fresh sheets and towels, a ceiling fan and a mosquito net. 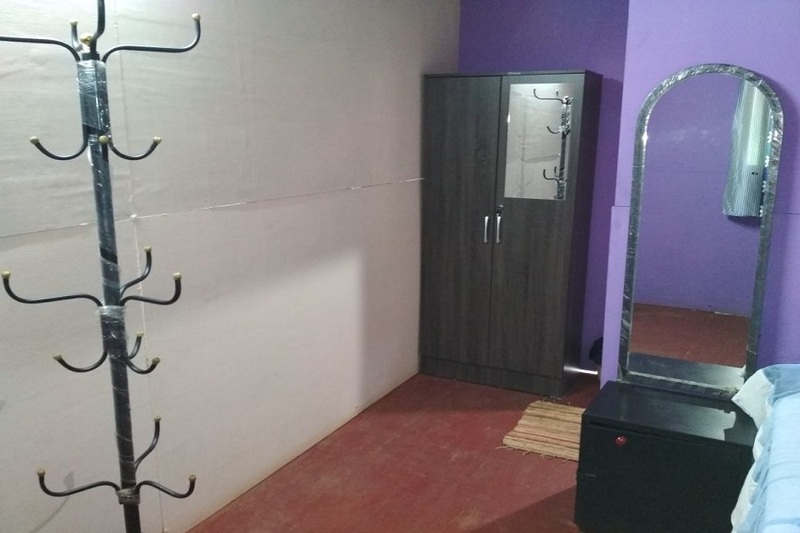 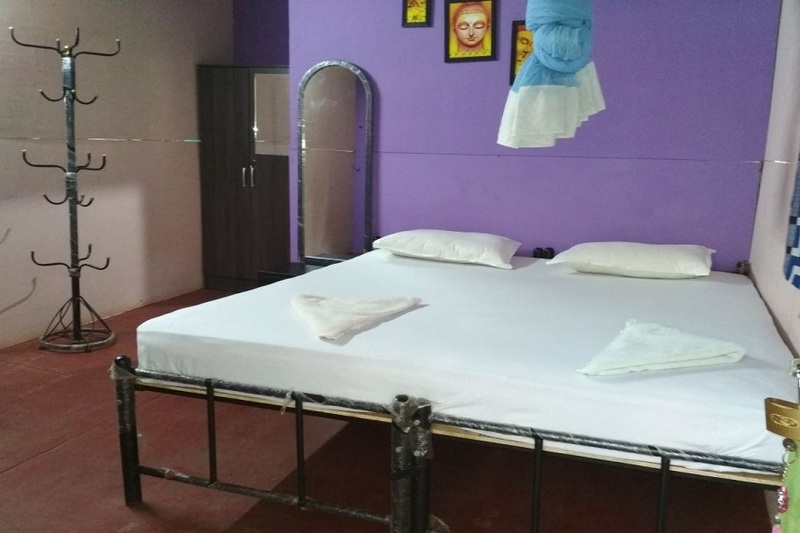 Saturn is at the heart of Agonda beach, a short walk from the bus station, nearby many shops, restaurants, cafes and bars, travel agents and much more. 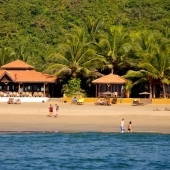 Beside chilling and sunbathing, Agonda beach offers water sports, boat trips and fishing. 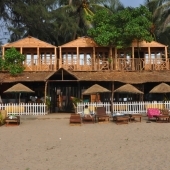 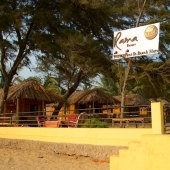 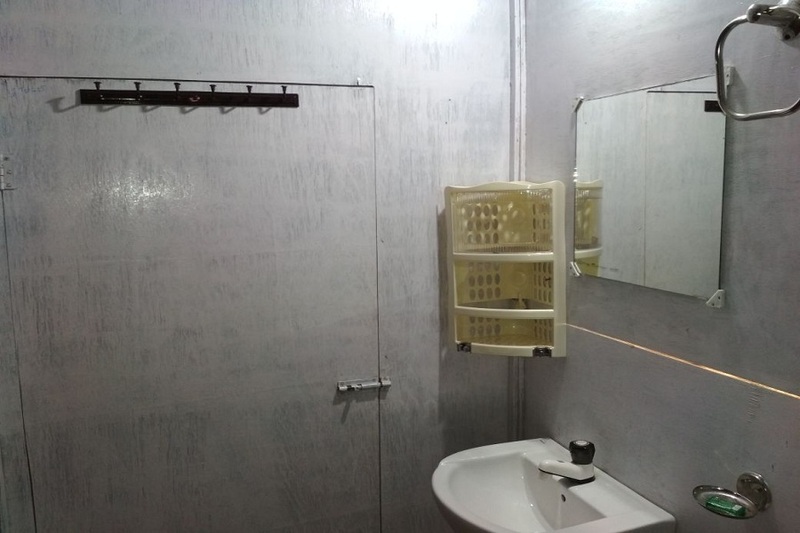 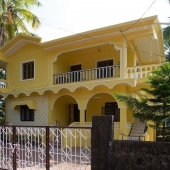 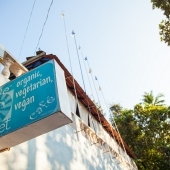 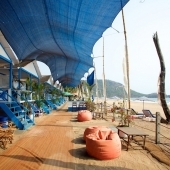 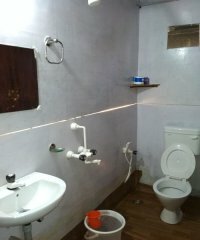 Located about 50km drive from the airport, 8km from Palolem and Patnem beach. 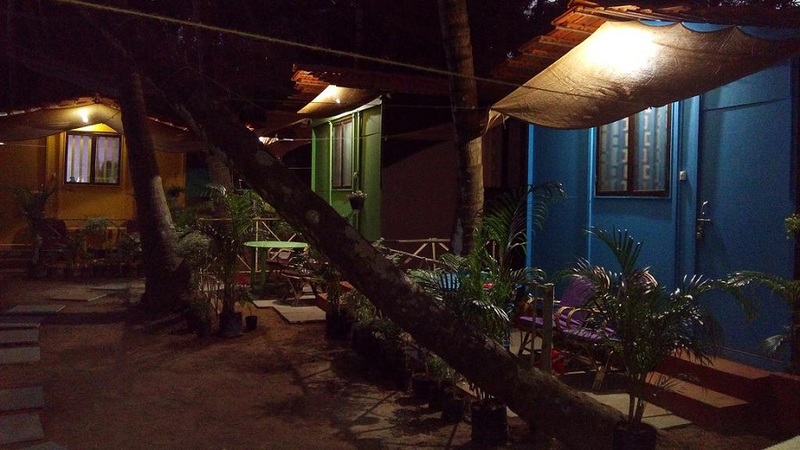 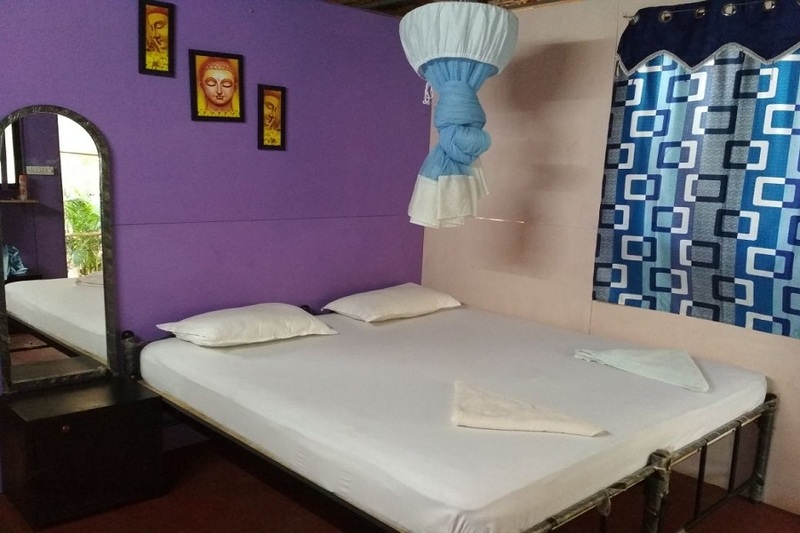 The huts at Saturn Agonda are humble yet very homey, made of wood, bamboo and palm leaves, each has a ceiling fan, a double bed, and a private toilets and shower, all and all the rooms are large enough, and in the same time sweet and cosy. 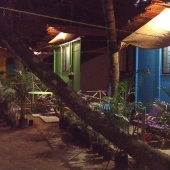 100% deposit (non-refundable) required during the Peak Holiday period from Dec 20 to Jan 15. 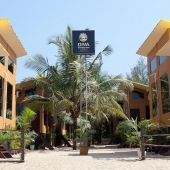 Deposits are non-refundable for bookings during the Peak Period from Dec 20 to Jan 15.